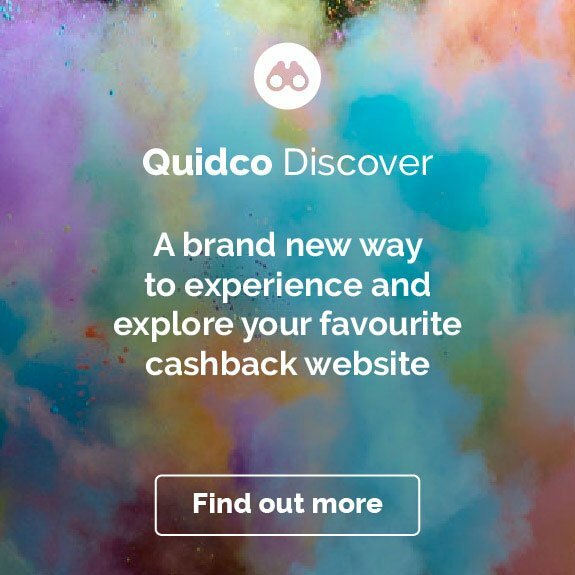 Quidco has teamed up with the award-winning Liz Earle to bring you some amazing cashback deals on a huge range of luxury beauty products. From cleansers, toners and moisturisers to lipsticks, concealers and shampoos, Liz Earle has all your skincare, haircare and bodycare needs covered. 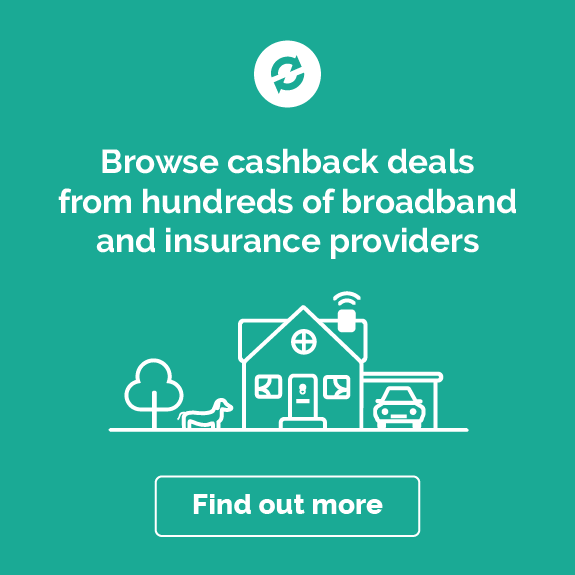 Follow one of the links on this page to start earning cashback on your brilliant Liz Earle purchases today. Why shop with Liz Earle? Liz Earle was born out of a simple idea between two friends – to provide women with desirable beauty products that used mainly natural ingredients and were suitable for all skin types. There was a clear gap in the market for this, which the brand’s founders Liz Earle and Kim Buckland seized upon in 1995. Close to quarter of a century after the company was founded, Liz Earle has become a byword in the UK for fuss-free, premium-quality products that are ‘powered’ by nature. Headquartered in the beautiful Isle of Wight, a small island off the south coast of England, Liz Earle products are today available all over the UK, in flagship stores and in high street retailers like Boots and John Lewis. And thanks to a 2015 deal with Walgreens Boots Alliance, Liz Earle has also gone global. The brand’s mission hasn’t changed though – it remains committed to helping women ‘feel good in their skin’ with some of the cleanest and greenest products around. Of course, shopping in person is not the only way to pick up Liz Earle products. You can also choose from an extensive range via its website, which often features special online-only deals. And, with a powerful search tool and clearly labelled categories, the site is especially easy to use, whether you’re looking for something specific or just browsing. 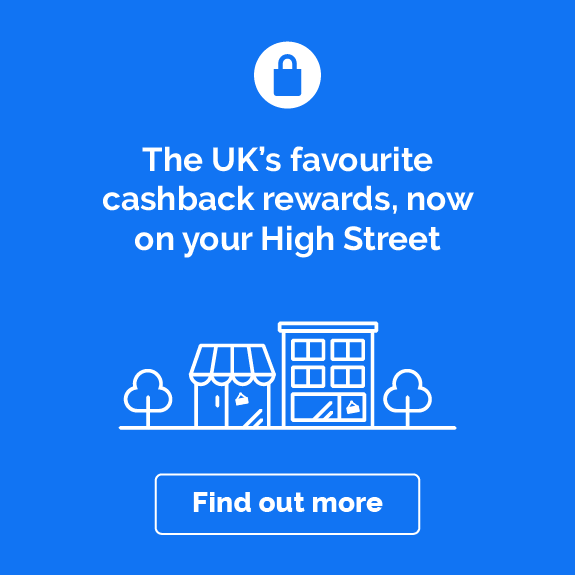 Remember to follow one of the links on this page to earn cashback on your purchases – you don’t want to miss out on a great deal after all! While Liz Earle’s range of products cover a variety of beauty needs, the brand is still best-known for its award-winning skincare range – and rightly so. There are affordable skincare products for all your needs, whether you’re after a cleanser, such as its iconic Cleanse & Polish, a toner or a moisturiser, to name but a few. If you know what you’re looking for, the search tool, positioned in the top right corner of most pages, is your best option. As soon as you start typing, you’ll begin to see a list of related suggestions all helpfully organised by category, product and even articles. Alternatively head to the dedicated ‘Skincare’ category page, which sits under ‘Browse products’. You’ll find this in the main nav menu towards the top left of the homepage. You can then explore via product type or choose instead from a number of promoted products. There are also links to related content on the page, useful if you’re looking for skincare inspiration. Whether you have oily skin or dry skin, sensitive skin or combination skin, Liz Earle is your go-to skin specialist. The best place to start is the self-explanatory ‘Shop by skin concern’ category, which is divided into further categories, including ‘dull & lacklustre skin’. In addition to relevant products, there’s a practical intro that summarises the skin type and a link to another page that features specific advice and recommendations on how to best to care for your skin type. Your other option is to use the search tool, which is always useful when you have a particular product in mind, like Liz Earle’s trademark Skin Repair Moisturiser or Superskin Eye Cream. Did you know that Liz Earle also specialises in fragrances? Well, if you didn’t, you do now! The beauty brand’s Botanical Essence range features a number of scents to suit all sorts of preferences and moods. So, whether you’re after something zesty or floral, it’s likely there’s a Liz Earle perfume with your name on it. All of course made using botanical ingredients, 87% of which are naturally sourced in fact! Shop the range under the ‘Fragrance’ category. While there are useful blurbs under each perfume highlighting key characteristics, you’ll find more detailed information when you click on one of the fragrances. As ever, on the main category page, there are supporting articles designed to help make your life easier when it comes to choosing a perfume. Liz Earle’s skincare philosophy also extends to the world of haircare, with the brand stocking a small but effective range of shampoos and conditioners that are suitable for all hair types. There’s also a specific conditioner for dry and damaged hair, as well as hair oil, which Liz Earle says will have your hair looking soft and shiny. Hit ‘Browse products’, click on ‘Haircare’ and take your pick from the Botanical Shine range. If you’re not sure what to go for, tap on any of the products for more information. This includes a short description of the benefits of the shampoo or conditioner, as well as tips on how best to use it. You’ll also get a breakdown of the ingredients that have been used. Male grooming has changed significantly in recent years. Long gone are the days when a splash of water on the face and a bar of soap was all a man needed. Nowadays, more men than ever before are making smarter choices about the kinds of products they use. Whether you know your stuff or are looking to step up your grooming game, check out Liz Earle’s thoughtful skincare range for men and earn cashback when you shop through Quidco. It’s got all the essentials, from shaving creams and after-shave moisturisers to face and body washes. Liz Earle has even done a gent’s version of its classic Cleanse & Polish! If you’re looking to earn cashback with Liz Earle, here are five top ideas to get you started. If you’re looking to shake up your skincare routine, consider switching to Liz Earle. Many of its products are specifically designed for regular use or as part of a daily routine that aims to deliver long-term results. If you’re unfamiliar with the beauty brand, that’s not a problem. Liz Earle likes to keep things simple meaning its three-step routine is always easy to follow. Step one is to cleanse using its award-winning Cleanse & Polish Hot Cloth Cleanser. Step two is to tone, which you can do via its Instant Boost Skin Tonic. And finally, step three is to moisturise, with options including Skin Repair or the Superskin Moisturiser. For those of you who want to do some research beforehand, check out the blog ¬– there’s a link to it in the footer. Conveniently you can filter articles based on key categories. It could be for a birthday or anniversary, Valentine’s day or Christmas. It could just be a surprise or a much needed pick-me-up. Whatever the occasion, whatever the reason, a special Liz Earle treat is sure to go down very well. You’ve got plenty of exceptional gift sets to choose from, for both women and men. Highlights include The Ultimate Hamper, packed with all sorts of goodies from the entire Liz Earle range; a great value for money 12 month Cleanse & Polish subscription; and Liz Earle Treatment Gift Vouchers that can be used in one of its flagship stores. 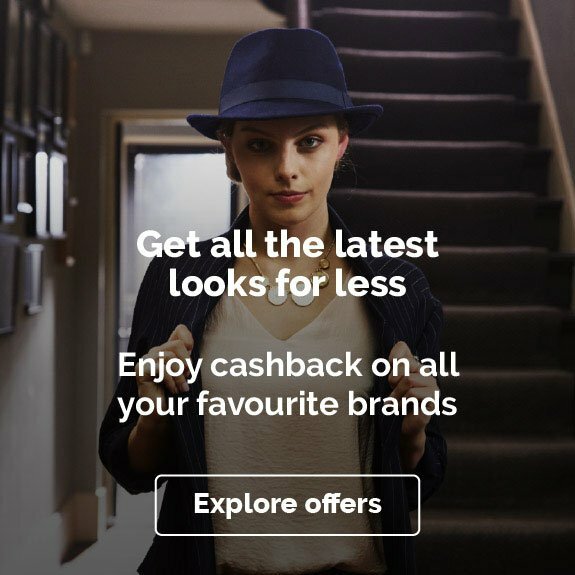 Do note that you may not be eligible for cashback with the vouchers. We recommend you check the company’s T&Cs. Our skin changes with age and the older we get, the less resilient it becomes – hence the appearance of lines and wrinkles. While this is natural, you can still keep your skin looking healthy and youthful, ‘to slow the ticking’ as Liz Earle puts it. And the beauty brand has a number of brilliant products that specialise in this. These can be found under the category ‘Mature skin’. Popular products include Liz Earle’s Superskin Moisturiser, which is rich in antioxidants, and the Superskin Face Serum, which not only reduces the appearance of lines, but also tones your skin. For expert advice, click on the ‘Find out more about mature skin’ link near the top of the page. The problem with tired, puffy eyes is that they can make you feel and look even more tired. Do yourself a favour and bring some life back to your eyes with Liz Earle’s highly effective Eyebright Soothing Eye Lotion – a quick search on the homepage will locate this product for you. As a bonus, you can banish puffy eyes and earn cashback while you’re at it when you shop through Quidco. Featuring ingredients like witch hazel water, aloe vera and cornflower extract, the eye lotion will revive, cool and soothe your eyes. If you wear contact lenses, don’t worry, you can still use the lotion. If you’re new to the product, Liz Earle also has you covered – there’s a simple step-by-step guide on the page, with supporting images and a short video. Liz Earle is a beauty brand that goes out of its way to responsibly source natural ingredients, reduce its impact on the environment and, among other things, be cruelty free (i.e. it doesn’t test its products on animals). So, if you’re in the market for a skincare and cosmetics brand that does good in the world and will have you looking and feeling great too, then Liz Earle is for you. For more information on its efforts, tap on ‘Discover more’ in the main nav menu and click on either ‘Our Principles’ or ‘Our Green Journey’. Here you can read about Liz Earle’s sustainable efforts at its HQ, appropriately named The Green House, and how it sensitively manages its own woodland area. Looking for more information on Liz Earle? If so, have a look below. We’ve answered some of the most popular questions asked. Along with the skincare specialist Kim Buckland, Liz Earle is co-founder of the award-winning brand that still bears her name today. She is also one of the UK’s best-known female entrepreneurs, as well as prolific author, TV personality and all-round expert in beauty, natural nutrition and wellbeing. In 2017, after an impressive 22 years at Liz Earle, she left the brand to focus on other personal projects. Kim Buckland left in 2012. I’m new to Liz Earle – where do I start? Liz Earle has a huge range of products, from exfoliators and masks to face serums and body washes. So, if you’re new to the brand, knowing where to start can feel somewhat overwhelming. Don’t worry. Liz Earle recommends you start with the basics. Opt for products that will allow you to follow the brand’s simple three-step cleanse, tone and moisturise routine. You’ll find products for each step under the ‘Skincare’ category. Where can I buy Liz Earle products? You’ve got two options when it comes to buying Liz Earle products – either shop online or in person. The official Liz Earle website is the best and most reliable place to go. It’s easy to use, there are more products to choose from and you’ll find plenty of exclusive, online-only deals here. 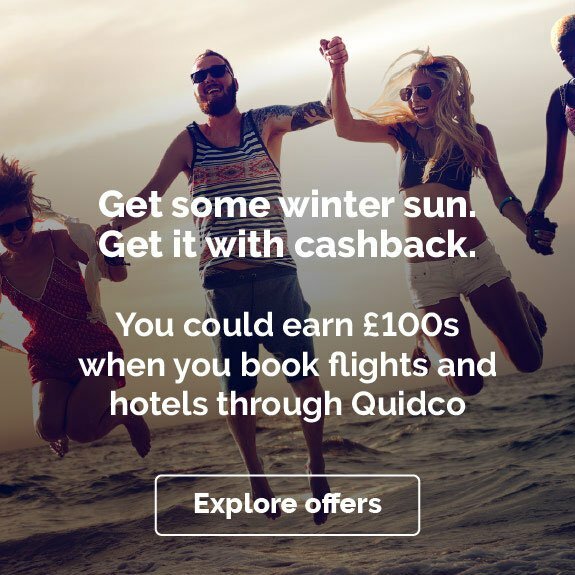 Plus, it’s the only way you can benefit from Quidco’s amazing cashback deals. If you prefer to shop in person, you can either buy direct from one of its flagship stores – and take advantage of its in-store treatment rooms – or through one of the brand’s stockists, such as Boots or John Lewis. To find a store near to where you live or work, scroll to the bottom of the homepage, click on ‘find your nearest store’ and enter your postcode or town. Is Liz Earle cruelty free? Yes indeed. Liz Earle, which prides itself on being a responsible and sustainable company, is cruelty free. In fact, throughout its entire history the skincare brand has never tested any of its products on animals. Liz Earle is also certified as being cruelty free under The Leaping Bunny Program, which recognises brands that do not participate in animal testing. Managed by Cruelty Free International, it’s the ‘gold-standard’ in cruelty free certification. Are Liz Earle products suitable for vegans? Unfortunately not. For some of its products, Liz Earle uses animal by-products, like manuka honey and beeswax. For a list of products that include animal by-products, visit Liz Earle’s FAQ page. A link to this can be found towards the bottom of its homepage. Liz Earle is, however, suitable for vegetarians. Most of its ingredients are naturally sourced, it doesn’t use what’s known as ‘animal-derived’ ingredients – which includes collagen and carmine – and it doesn’t test its products on animals. We have plenty of great cashback deals with other beauty specialists. This includes big names like Clarins and Clinique, as well as up-and-coming brands like Treat Your Skin.